The Battlefield General game books put you in command of the forces engaged in some of history's most famous battles. 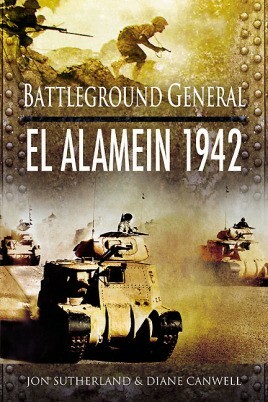 The 2nd Battle of El Alamein in October 1942 was one of the turning points of WWII. No dice are necessary to play, just this book and your tactical skill. When you buy this book, the fate of nations is in your hands. The Battlefield General game books put you in command of the forces engaged in some of history's most famous battles. 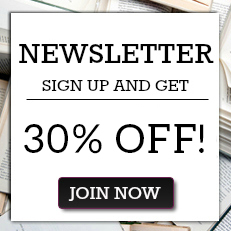 Your ability to make the right tactical decision will be tested at every turn of the page. The 2nd Battle of El Alamein in October 1942 was one of the crucial turning points of WWII. Here Lieutenant General Bernard Montgomery ('Monty') and the British Eighth Army (the famous 'Desert Rats') halted the victorious advance of Field Marshal Erwin Rommel (the Desert Fox) and his Afrika Korps. Britain's vital interests in the Middle East, particularly the vital oil fields, were thus saved. The book presents the reader with a series of command decisions, aided by situation maps, directing you to the next relevant briefing depending on the option you choose. No dice are necessary to play, just this book and your tactical skill. When you buy this book, the fate of nations is in your hands. Diane Canwell has written widely on historical subjects, in particular on military and aviation history, and has long been fascinated by the history of Norfolk and its military heritage. Among her many books are The RAF Air Sea Rescue Service 1918-1986, The Battle of Jutland and Air War Malta. Jonathan Sutherland has written widely on historical subjects, in particular on military and aviation history, and has long been fascinated by the history of Norfolk and its military heritage. Among his many books are The RAF Air Sea Rescue Service 1918-1986, The Battle of Jutland and Air War Malta.